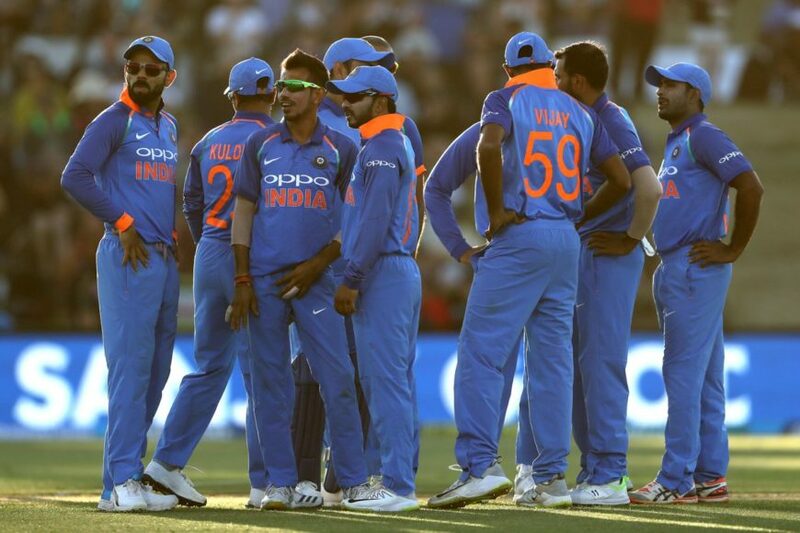 Continuing their dominant performance in ODI series against Australia, the men in blue made a thunderous start to the five match ODI series in New Zealand after they chased down an ordinary target to take an early lead in the series. New Zealand were expected to come hard in the second ODI but it again turned out to be a one sided affair. Indian team put up a mammoth target of 325 runs and in response the hosts could just manage 234 runs, losing the match by 90 runs. Indian bowling attack is proving to be the decisive factor for the visiting team who are without the services of Jasprit Bumrah. New Zealand on the other hand have failed to put up a stabled bowling line-up. Indian batting line-up has been a tough nut to crack for the Kiwi bowlers on the other hand the black caps have struggled to put up a partnership that has mainly constituted to their losing streak in starting two ODIs. India: The men in blue have been certainly unbeatable in the starting two ODIs that means that the team management may not make any changes in the team. Hardik Pandya has arrived in the country and can bring the right balance in the team but Vijay Shankar will still be preferred over him owing to the tiredness of Pandya who travelled over 12,000 kms from Mumbai to Tauranga. 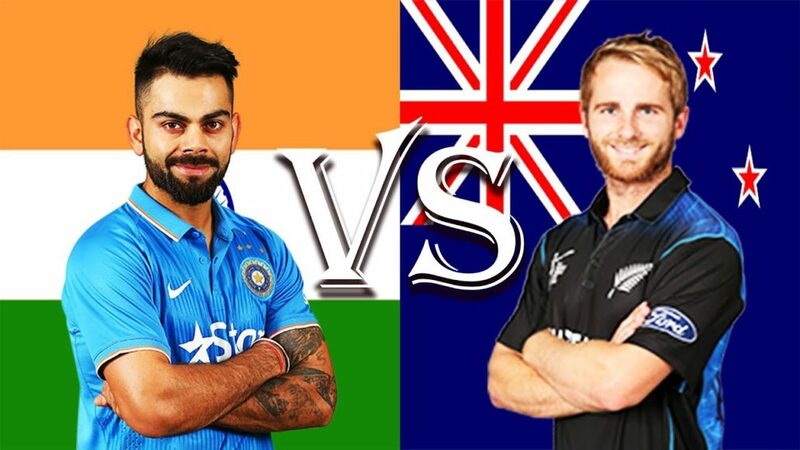 New Zealand: The men in black have failed to put up a partnership in the starting two ODIs that has constituted to be the biggest factor for their loss. The hosts may bring back Mitchell Santner in place of Colin de Grandhomme who didn’t prove his worth in the 2nd ODI. Playing two spinners in Ish Sodhi and Mitchell Sanster may prove beneficial for the hosts in spin friendly conditions at Bay Oval. 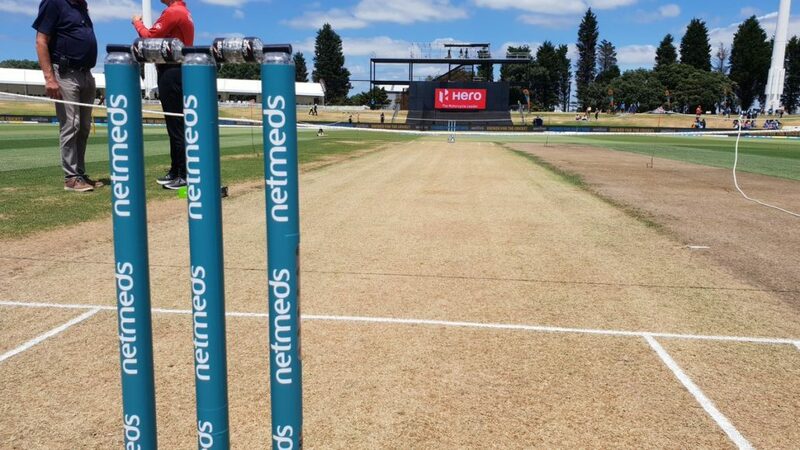 Expected playing XI: Colin Munro, Martin Guptill, Kane Williamson(c), Ross Taylor, Tom Latham, Henry Nicholls, Doug Bracewell, Mitchell Santner, Ish Sodhi, Trent Boult and Lockie Ferguson.